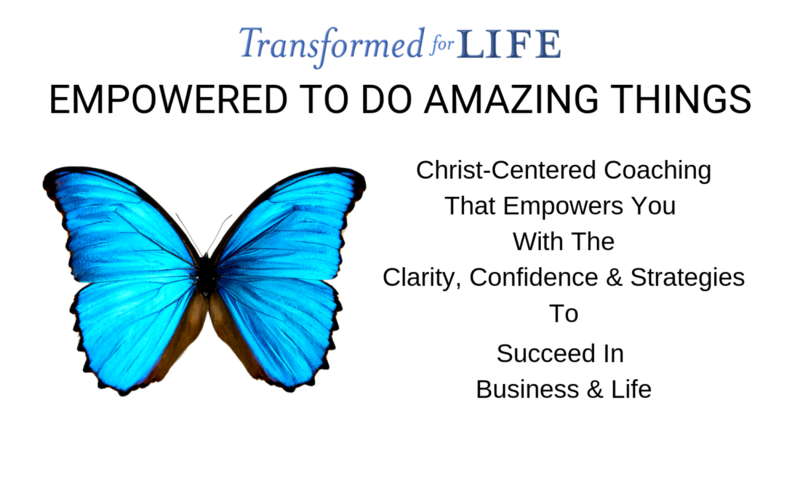 My name is Kathleen Fischer and I help Christian women stay connected with Christ and gain the clarity, confidence, and strategies they need to SUCCEED in their business and life. I believe that no question is ever too small or too big. So if you have one, I’d be happy to answer it. Just fill out your name, email address and leave me a message. I will get back to you within 24 hours during the business week.